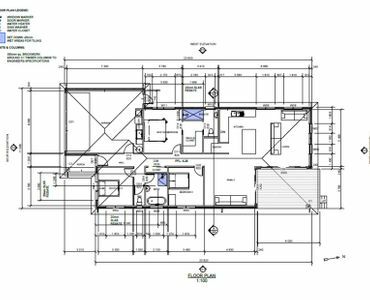 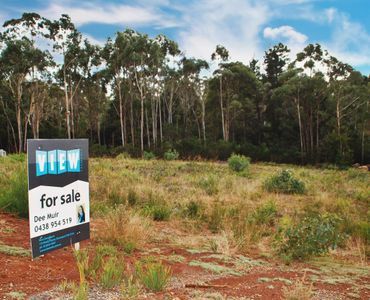 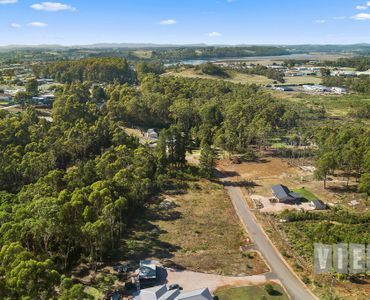 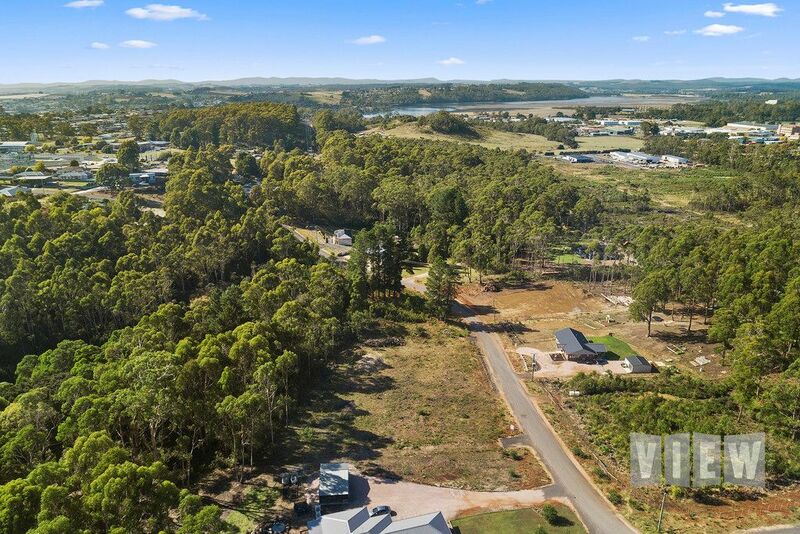 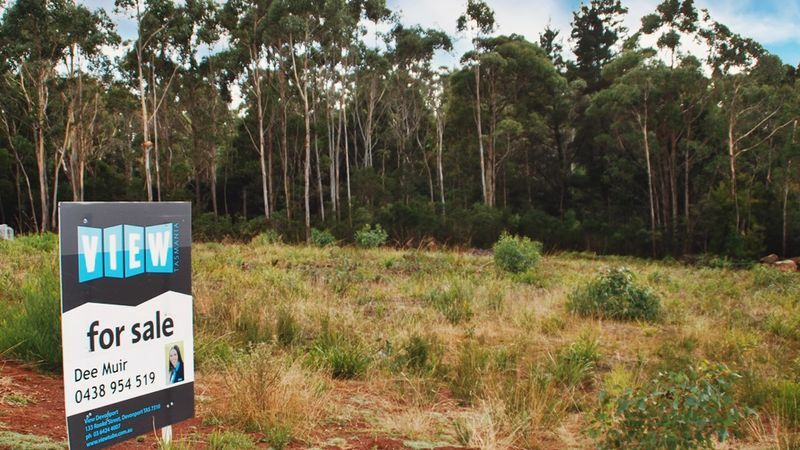 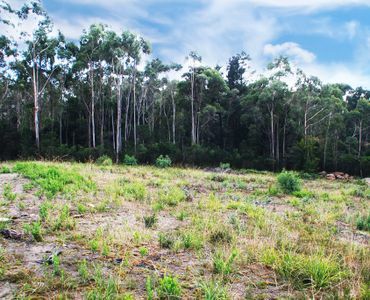 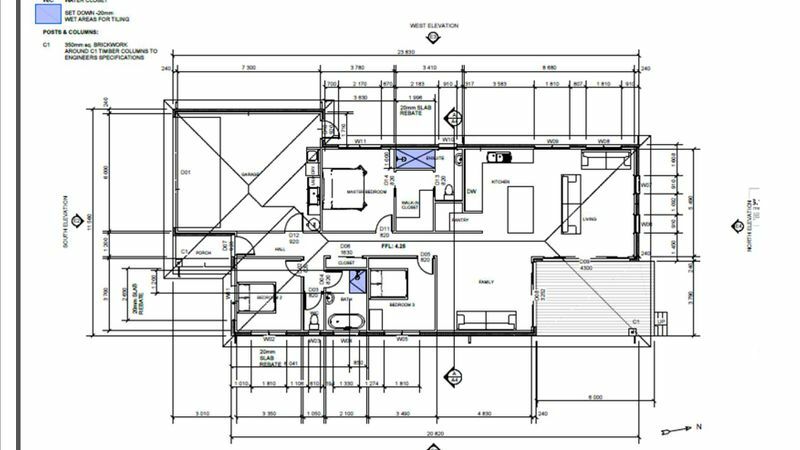 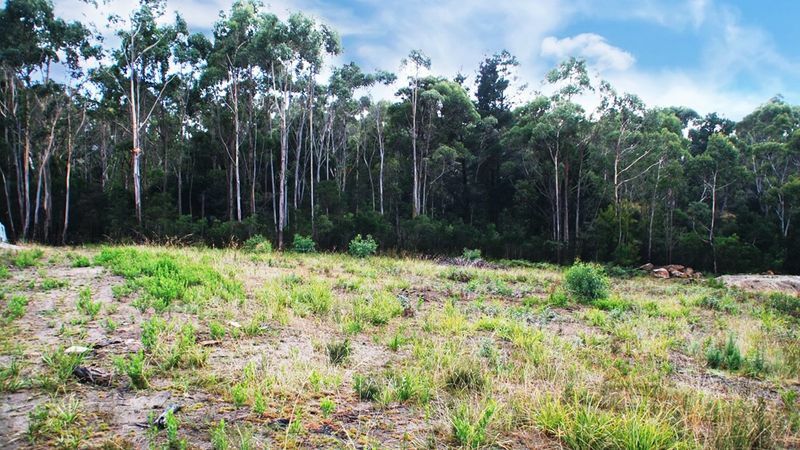 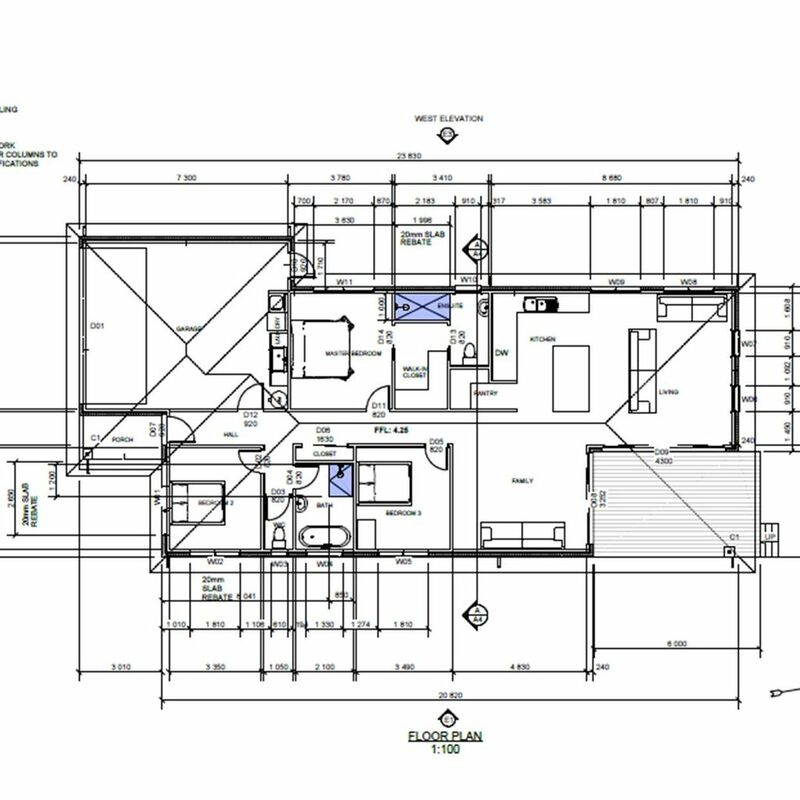 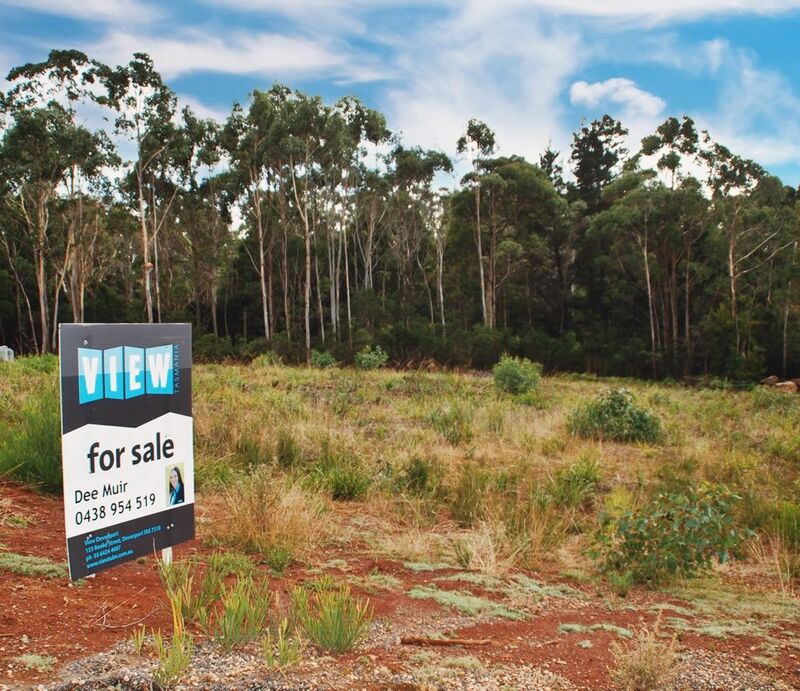 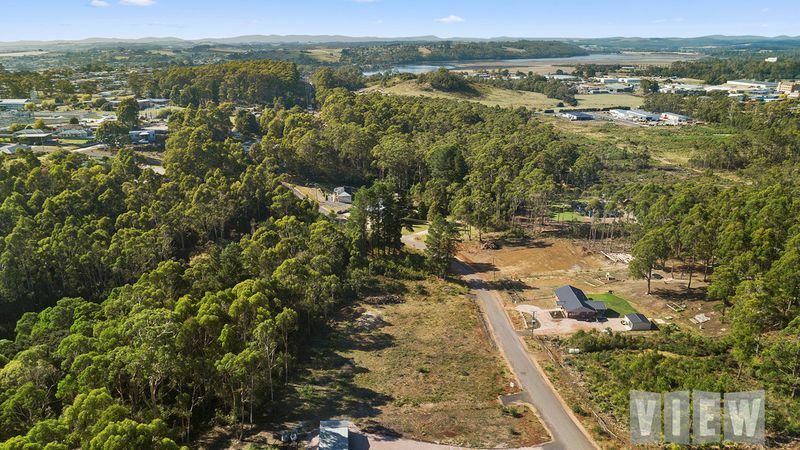 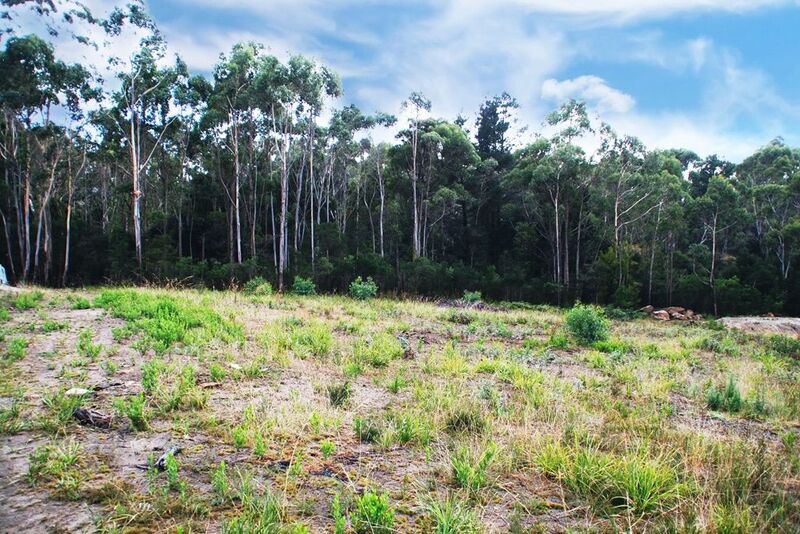 View Australia – Ready to go – Land Complete with Council approved House plans. 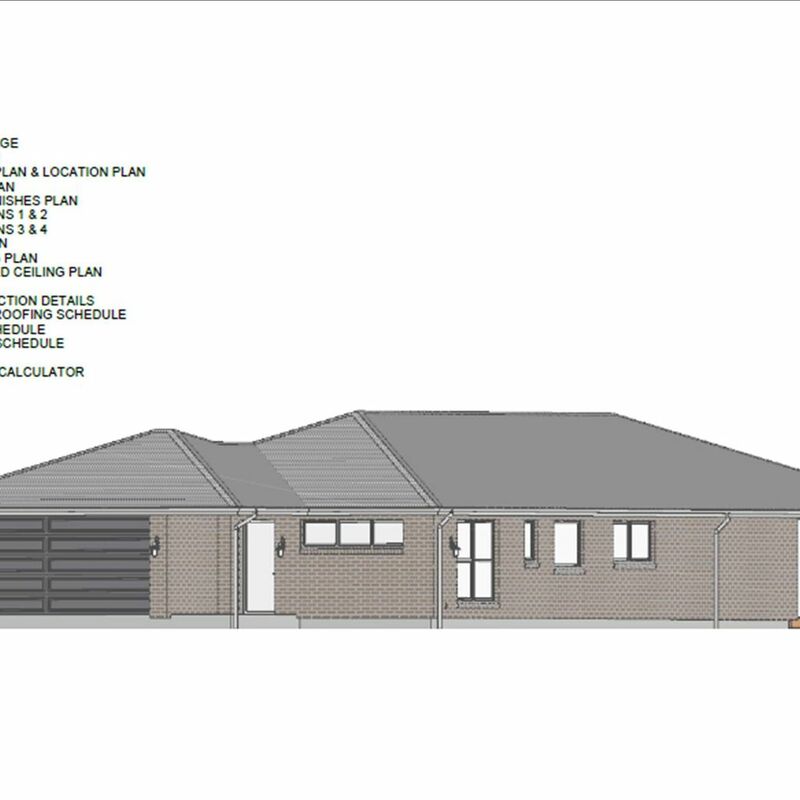 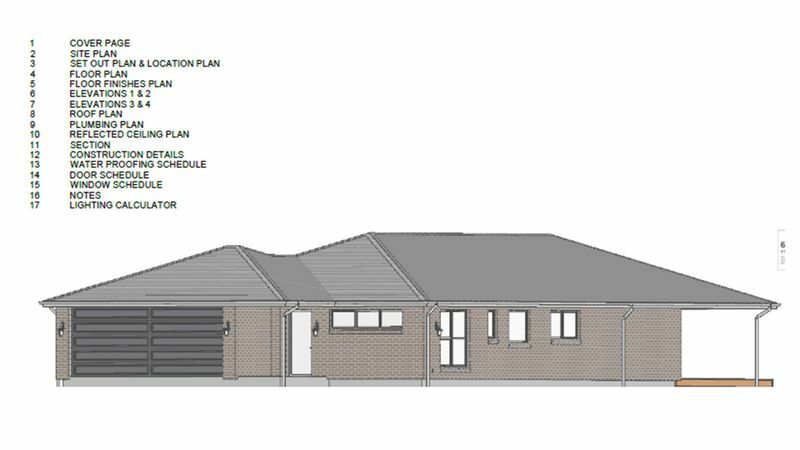 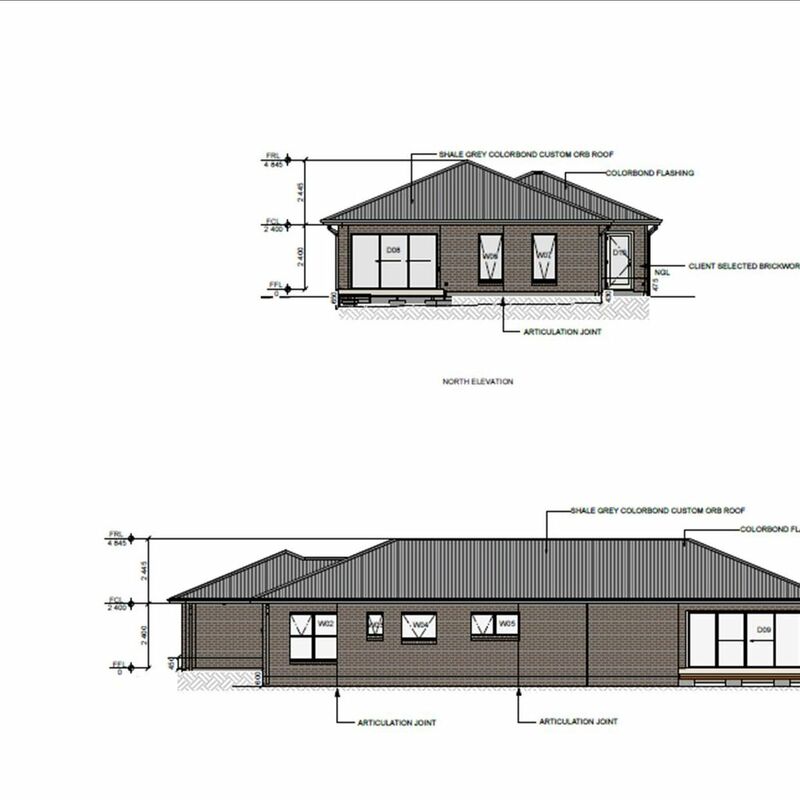 If you have been considering building then I have just the property for you.This allotment which is just under 2 acres (approx) comes complete with council approved building plans, featuring 3 bedrooms, 2 bathrooms, open planned living and double car garage. 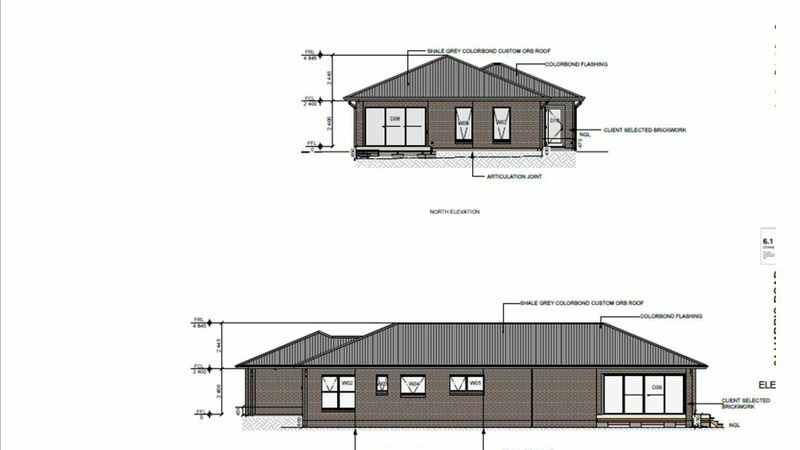 Building quote and soil test report. 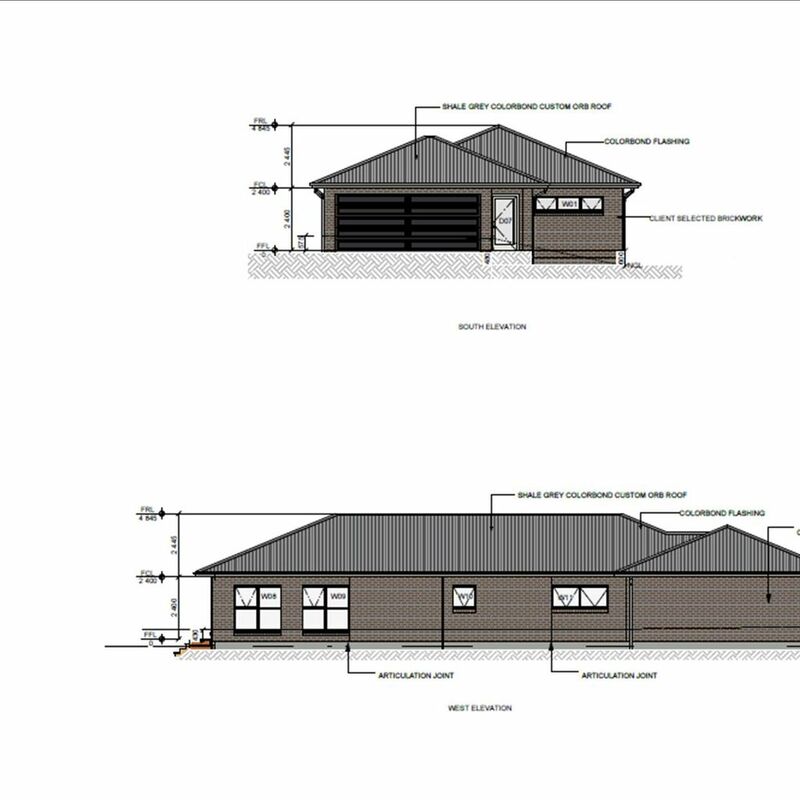 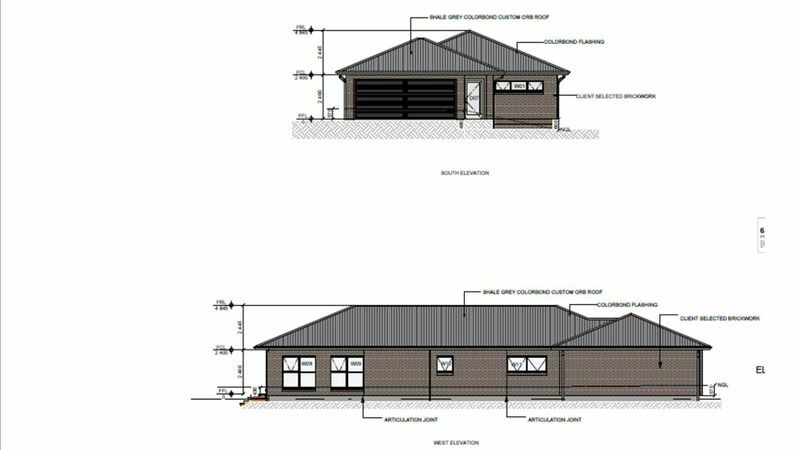 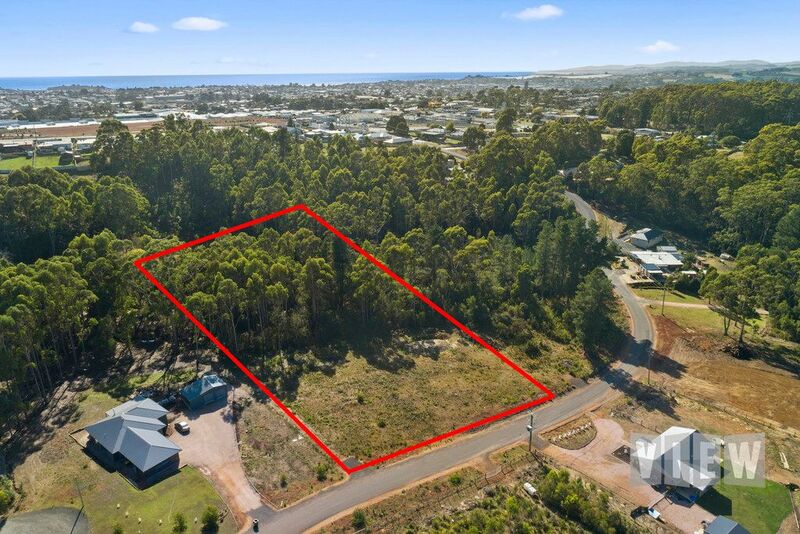 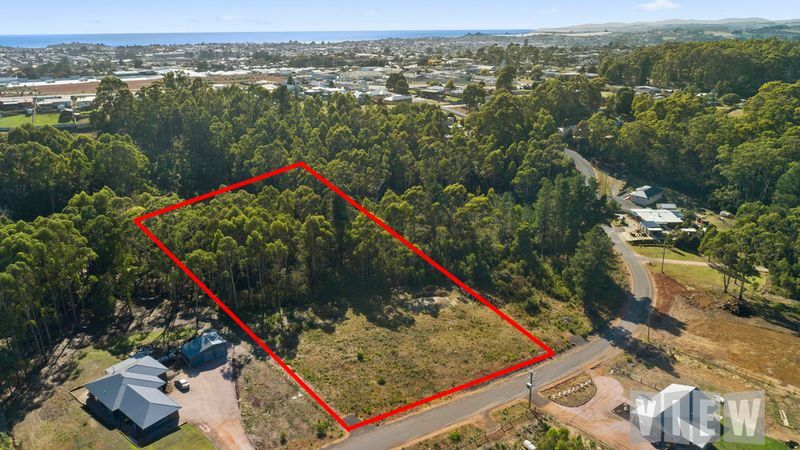 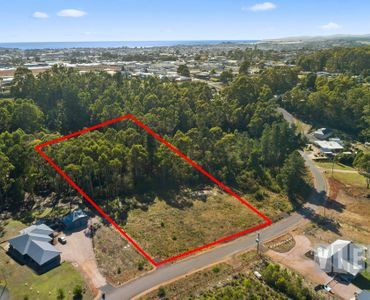 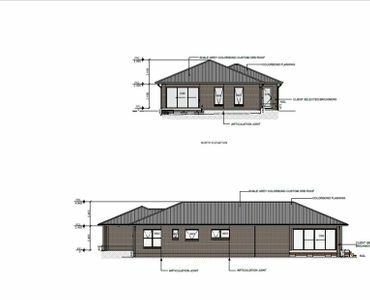 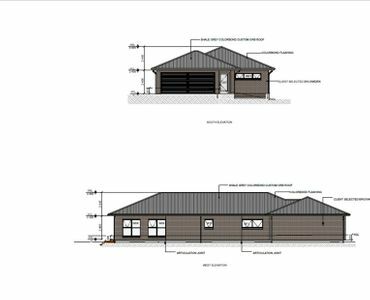 Located within a few minutes from Devonport’s CBD this is an ideal opportunity for those looking to build. 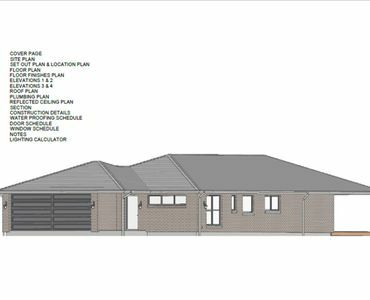 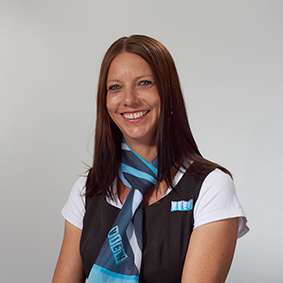 Contact Dee to view plans and discuss this exciting opportunity.